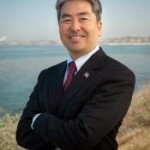 The Palos Verdes Peninsula Democrats are proud to announce that our Calfornia State Senator is a Democrat! 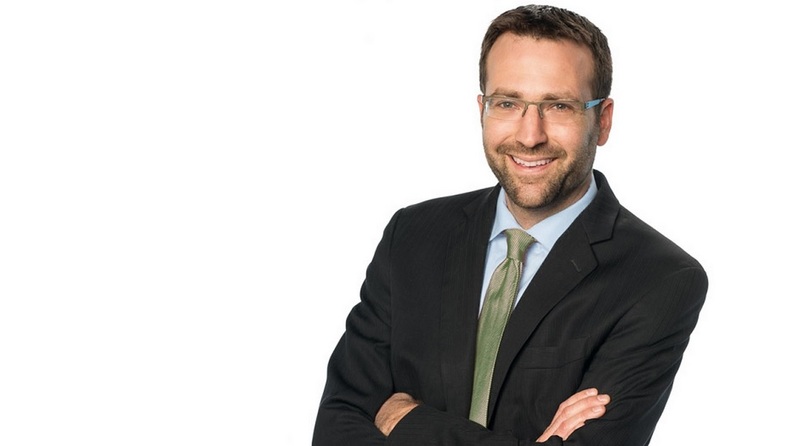 State Senator Ben Allen(SD-26) was first elected to the California State Senate on November 4, 2014. He will be up for reelection in 2022. Thanks to the hard work of many volunteers, including many members of the PVP Democrats, Democrats were able to re-take the 66th Assembly District seat in 2016. The position was captured by Al Muratsuchi in 2012, but lost in a low turn-out 2014 midterm election. For more information about State Senator Allen’s District click here, and for more information about the 66th Assembly District click here.